It’s a very powerful media player, that supports such media files as: AVI, MP4, MPEG, 3GP, etc. 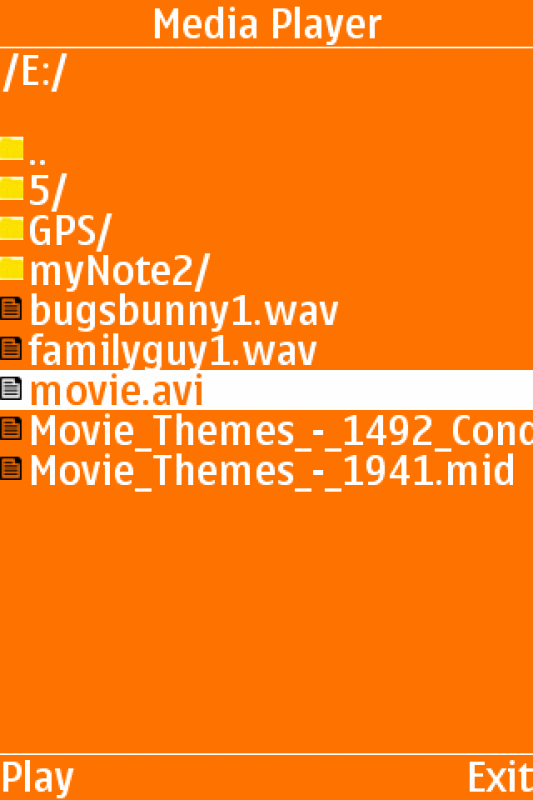 The player has a media library for especially for video files , and allows to browse folders directly. It’s a very powerful media player, that supports such media files as: AVI, MP4, MPEG, 3GP, etc. The player has a media library for especially for video files, and allows to browse folders directly. Beside supporting every video format out there, our media player is a music player as well. From Mp3 music to wave sounds, this amazing media player will handle them with ease.